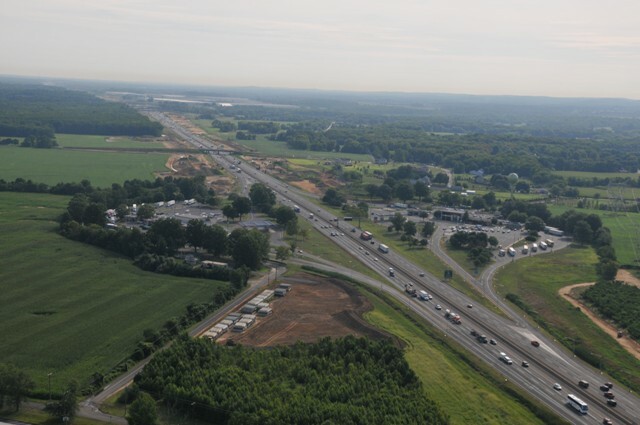 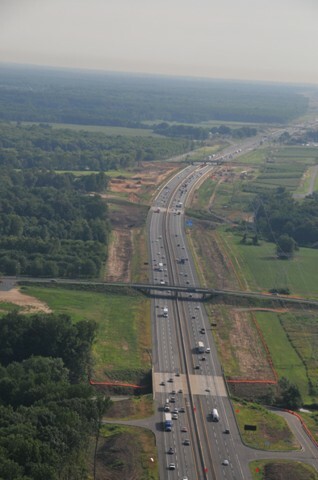 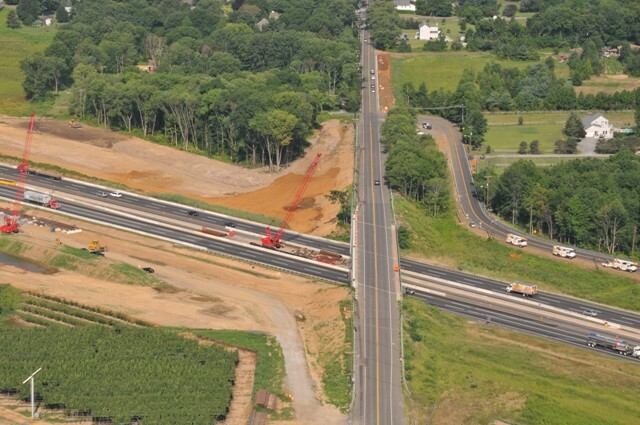 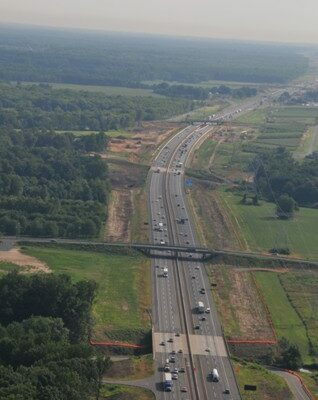 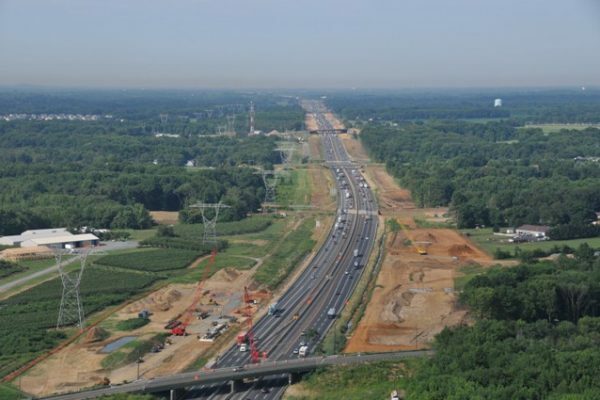 The sheer magnitude of these projects coupled with the substantial multi-contractor coordination within the overall 6-9 widening program throughout one of the most highly traveled roadways in America made these projects extremely challenging. South State drew upon vast pool of resources including key subcontractors and suppliers to meet the project schedule demands. 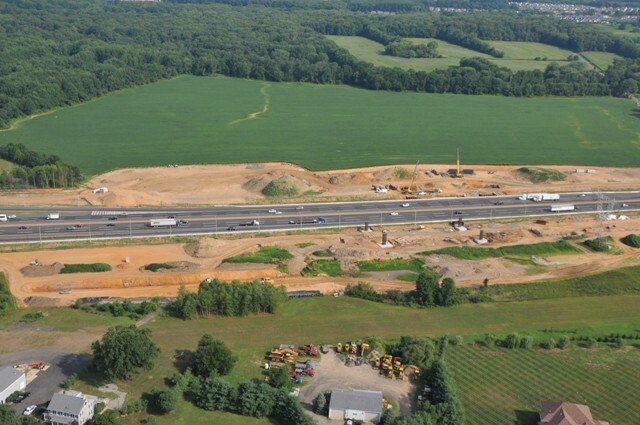 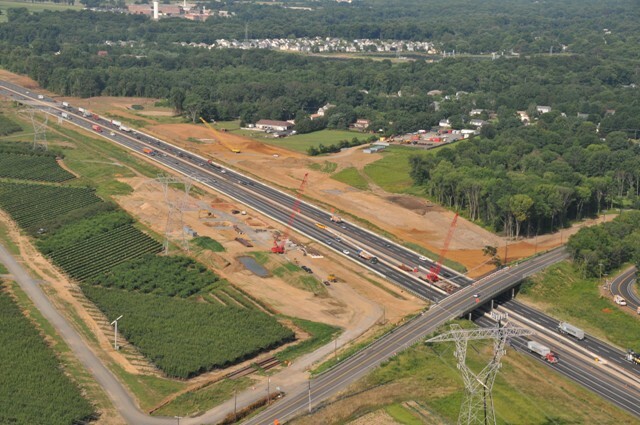 South State coordinated with the New Jersey Turnpike Authority’s traffic operations team on a daily basis, ensuring that all closures were performed safely and efficiently. Schedule constraints, while challenging, were overcome with careful planning and meticulous resource coordination.